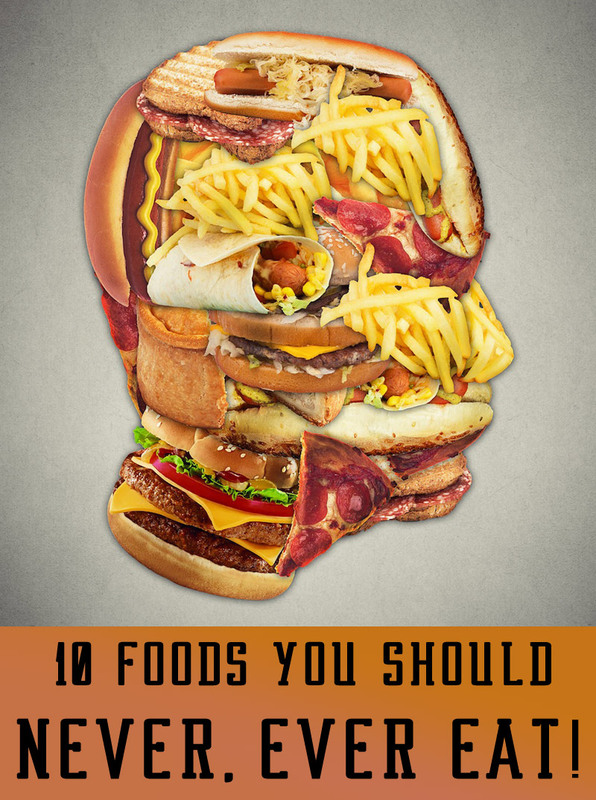 Think you don’t like to eat your vegetables? Maybe you’re just bored with the options. The truth is, the world is full of edible, healthy and flavorful roots, stems and leaves, the vast majority of which you’ve probably never tasted. Though they’re often called “nuts,” these tubers are actually the root from the chufa sedge plant. They were originally cultivated in ancient Egypt, but today are common in Southern Europe too, particularly in Spain. 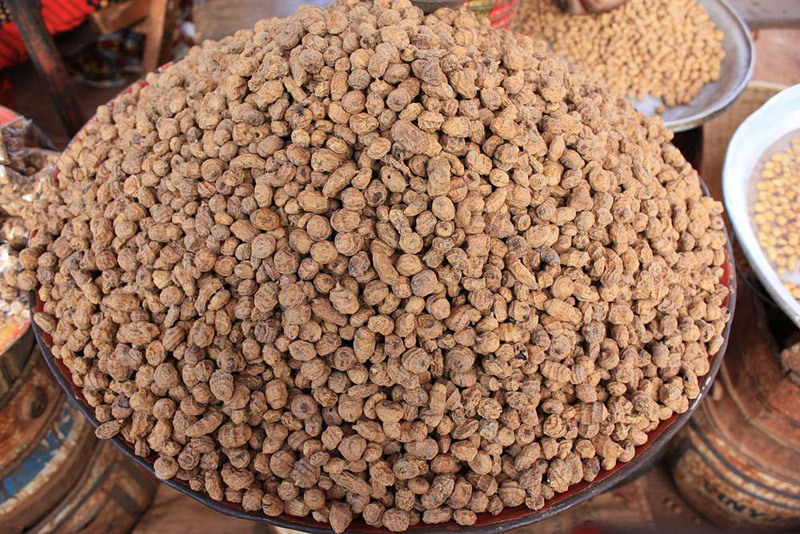 Tiger nuts are often soaked in warm water before being eaten, and they have a sweet, nutty flavor. In Spain they are used to make horchata, a sugary, milky drink. In fact, it can make for a good milk substitute for those who are lactose intolerant or vegan. This mesmerizing vegetable is actually an exotic variant of the cauliflower. If you’re feeling tripped out while looking at it, that’s because it is a natural approximation of a fractal. 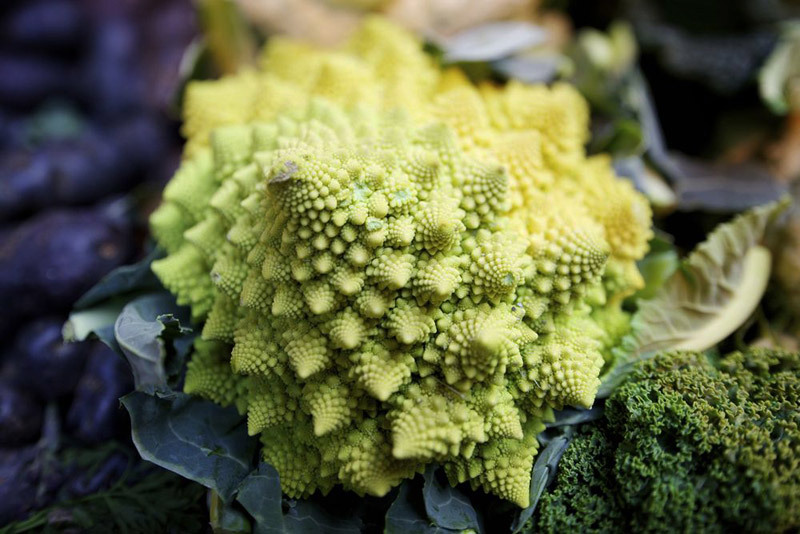 In fact, the spirals on the head of romanesco follow the Fibonacci pattern — so toss one into your next stir-fry if you really want to impress that math geek friend of yours. Not only will you feel smarter eating one, you’ll probably be healthier too. Romanesco is an excellent source of vitamin C, vitamin K, fiber and carotenoids. 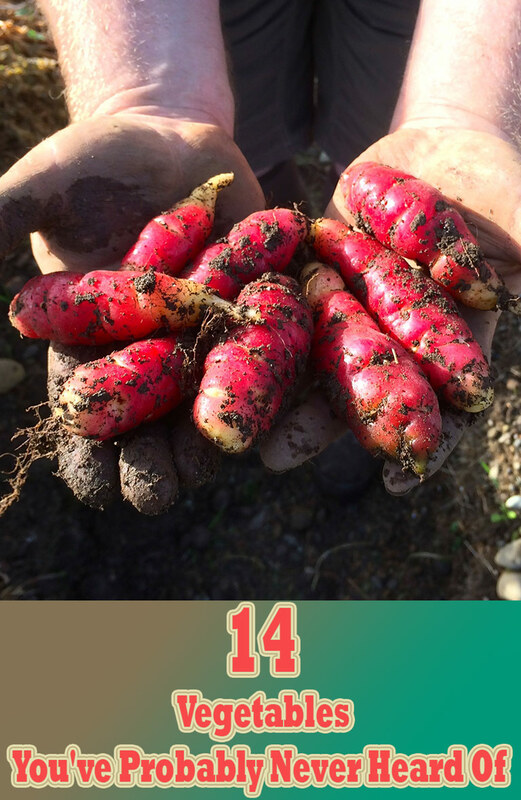 Though this colorful root vegetable was originally cultivated in the Andes of South America, it is also sometimes called the “New Zealand yam” due to its popularity there after being introduced in the mid-1800s. Oca can be difficult to find in North America, but in many parts of South America it is second only to the potato in area planted. It is an excellent source of vitamin C, potassium and iron. 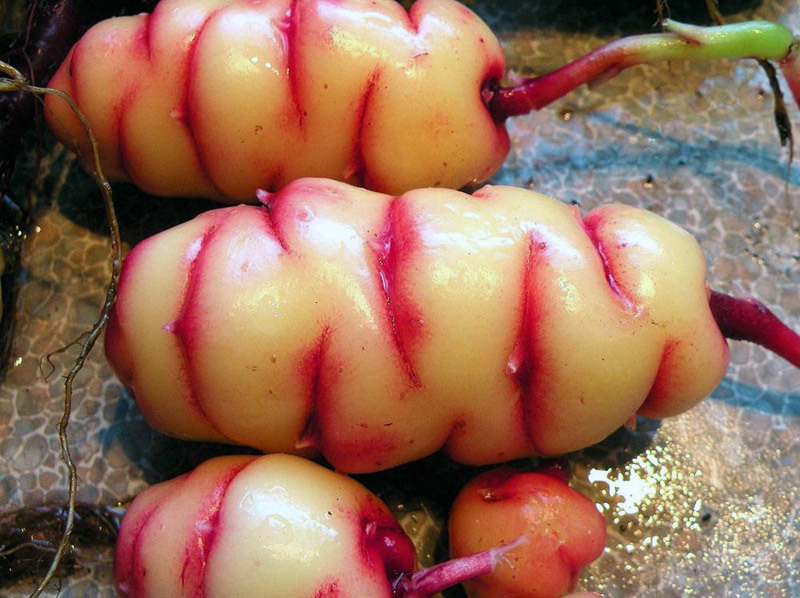 There are many different varieties of oca, so the flavors can vary. But in general, they are tangier and sweeter than potatoes, and can range from starchy to almost fruit-like. In fact, the “apricot” variety grown in New Zealand tastes much like its namesake fruit. A relative of wild cabbage, this unique-looking vegetable has been hailed as one of the 150 healthiest foods on Earth. It is most commonly consumed in India, and is a staple in the Kashmiri diet. Pretty much everything on this plant is edible. 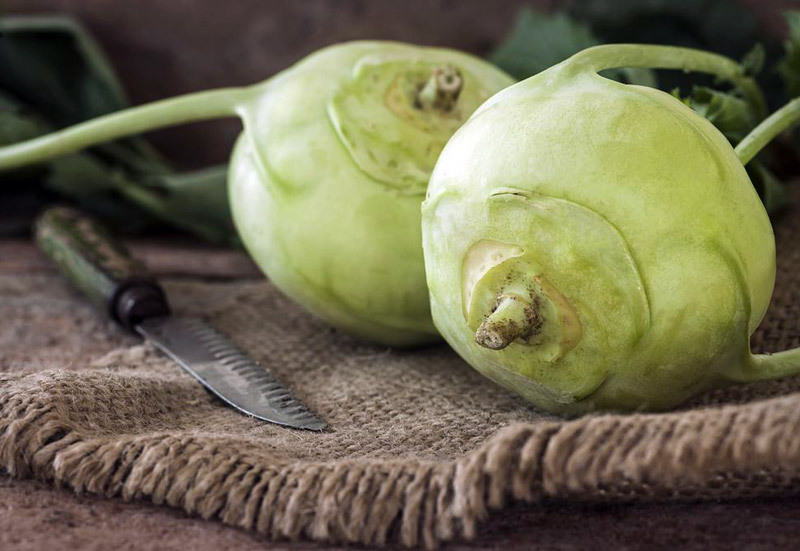 Fry up the root for some kohlrabi fries, toss the leaves in a salad, or chomp on the crisp, juicy stems for a low-calorie snack. 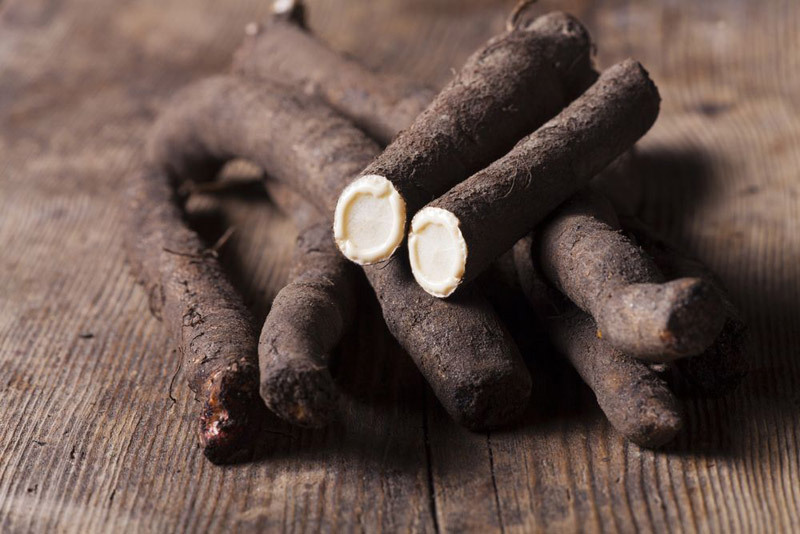 You can prepare salsify much like you can many other root vegetables, but what really sets it apart is the taste, which is akin to the flavor of artichoke hearts. Though popular in Europe, this hearty, delicious root vegetable is hard to come by in the United States. That’s a shame, because it makes for a great seasonal alternative to the potato in the winter, and is an excellent source of dietary fiber. 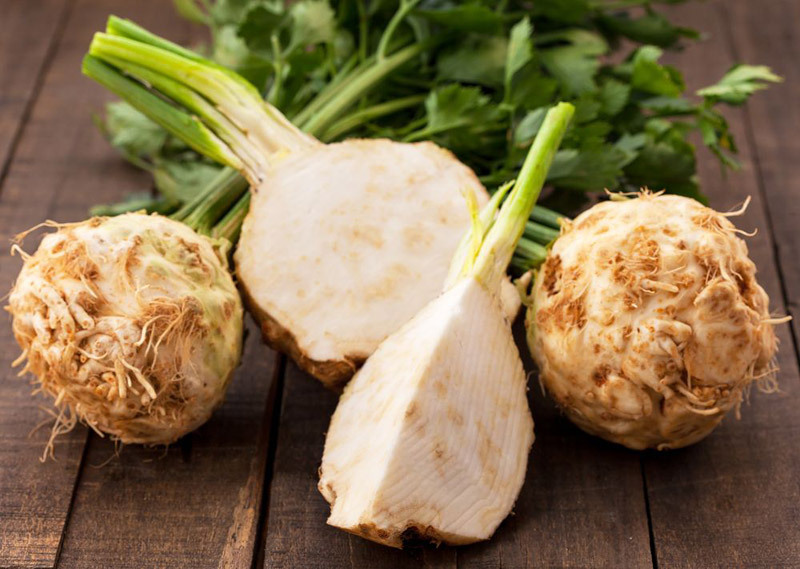 Celeriac is also noteworthy among root vegetables in that it contains very little starch. So those looking to cut the starch from their diet can still enjoy all those “potato snacks” by replacing the potato with celeriac. 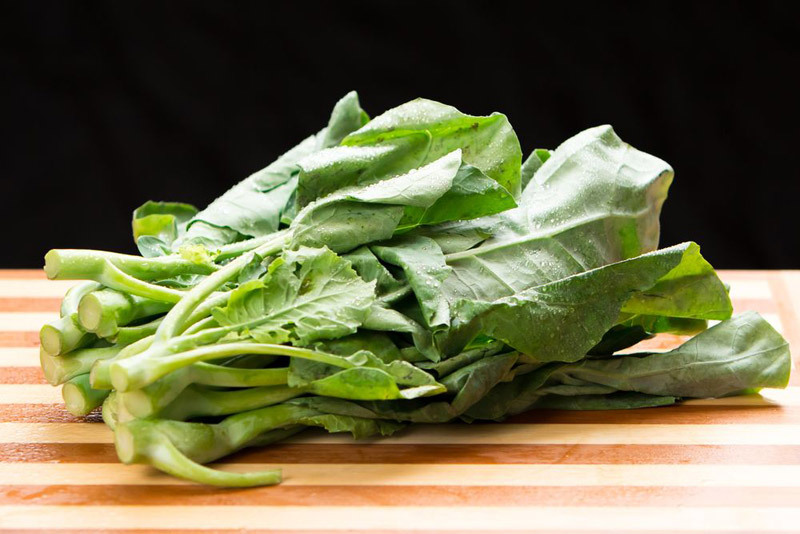 Sometimes referred to as “Chinese broccoli” on menus in the United States, kai-lan is a nutritious leafy green common in Cantonese cuisine. Its leaves make a delicious complement in any salad, and it can be served in any meal that might otherwise include broccoli. In fact, the hybrid vegetable broccolini is a cross between broccoli and kai-lan. The sunchoke is sometimes called the “Jerusalem artichoke” though it has no specific relation to Jerusalem or even that part of the world. 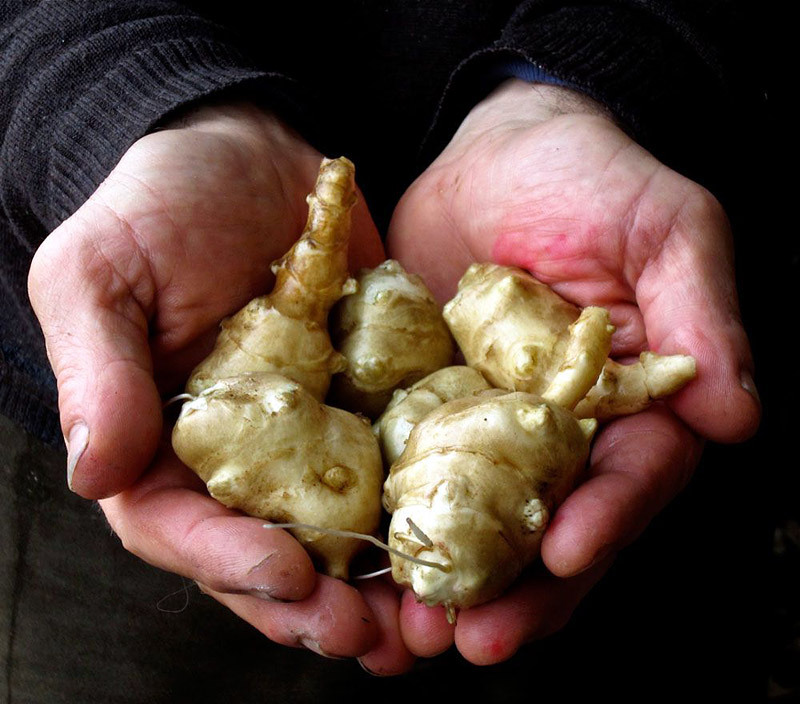 In fact, the sunchoke is native to North America, so it’s a local “exotic” vegetable. It can be used as a low-starch substitute for potatoes and is remarkably easy to grow. It also has great potential for use in the making of alcoholic beverages, as the alcohol fermented from the tubers is said to be of better quality than that from sugar beets. Sometimes called “sea asparagus,” samphire is a remarkably rugged vegetable that you may have witnessed during a weekend trip to the coast. It grows in places few vegetables can: rocky, salt-sprayed regions near the ocean. 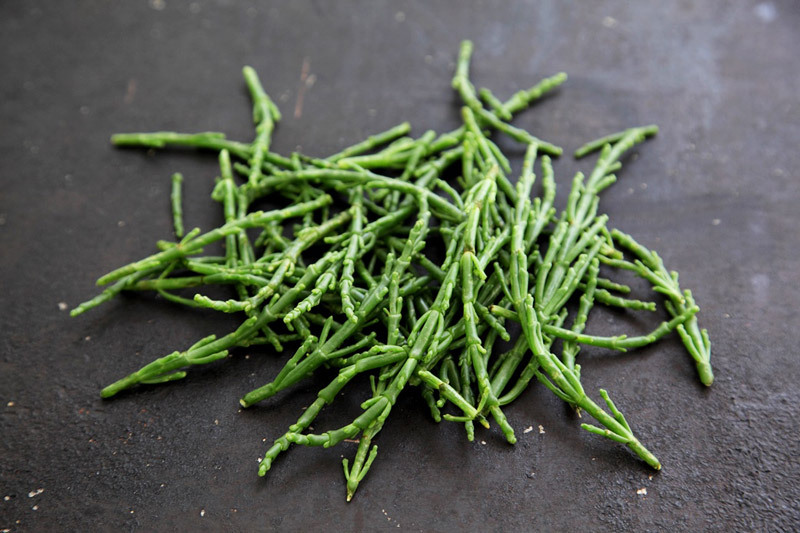 Perhaps for obvious reasons, samphire makes for the perfect vegetable complement to fish dishes. In England, they have been pickled and thrown in salads for centuries. This resilient plant has even been investigated as a potential biodiesel source. These delicious veggies are made from a plant you’d probably never think to bite into: a certain kind of cactus. 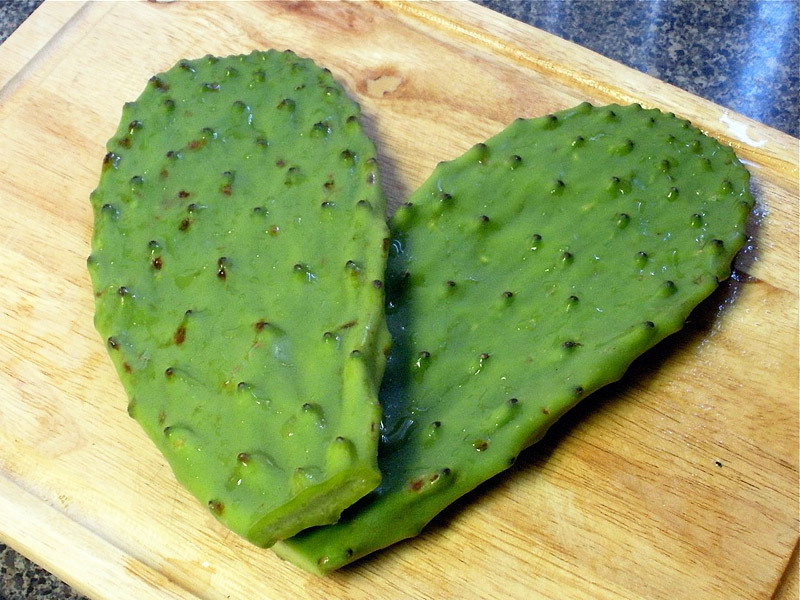 The succulent flesh is made edible after the spines have been carefully peeled off. It is a popular vegetable in Mexico, and because it is so fleshy, it can make for a great vegetarian alternative in tacos. Manioc, also often called cassava, is a starchy root vegetable originally found throughout South America. The crop is a crucial source of carbohydrates in the developing world; it is estimated it provides the majority of carbs for around 502 million people worldwide. It is particularly valuable for its drought tolerance, an uncommon trait for a crop that hails from tropical and subtropical zones. 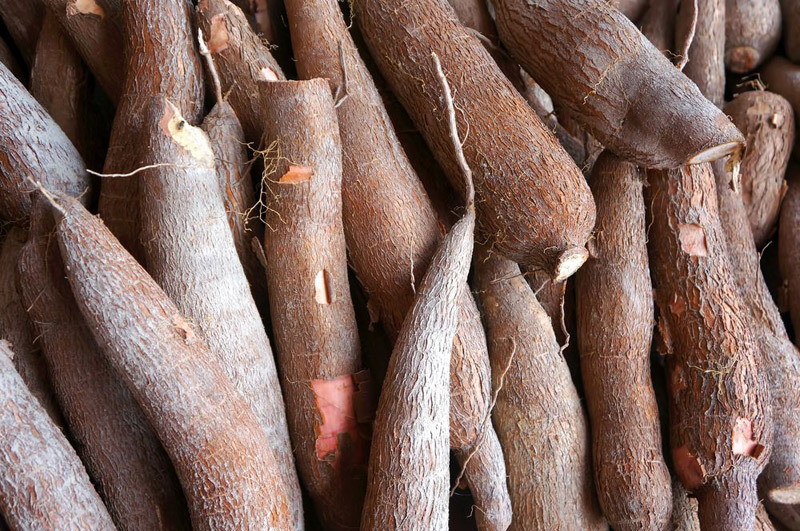 Despite its widespread use, manioc is a rare find in North American supermarkets. One reason for this is that it can be difficult to prepare, and even toxic if not prepared correctly. But once made edible, manioc can be used much in the same way as potatoes. 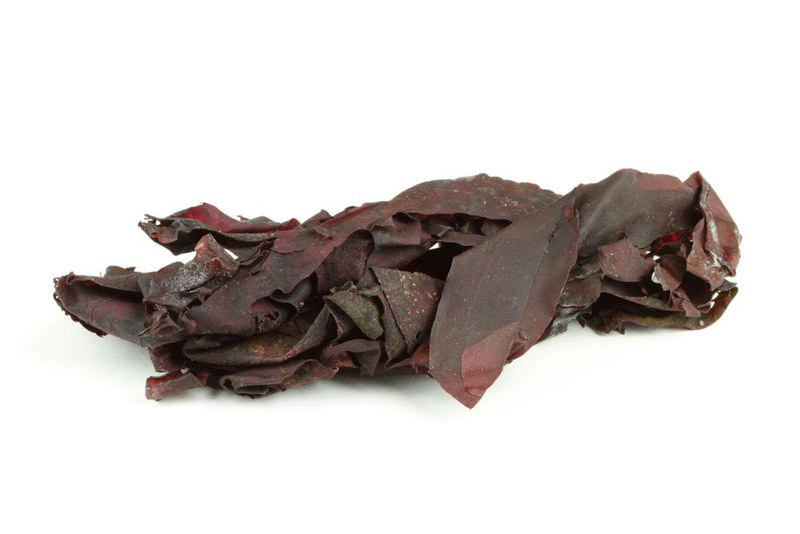 Seaweed found clinging to a shoreline might not be something that typically whets your appetite, but you might be pleasantly surprised by dulse. Common in the North Atlantic, this vegetable-of-the-sea is called “söl” in Iceland, and served in everything from soup to casseroles. 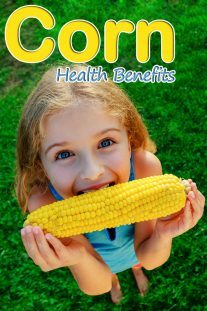 It is a rich source of vitamin B and fiber, and a good source of vegetable protein. 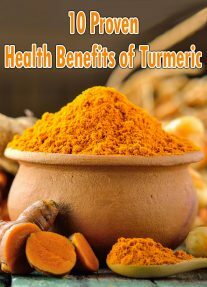 It has also traditionally been used to help prevent goiter, as it contains plenty of iodine. 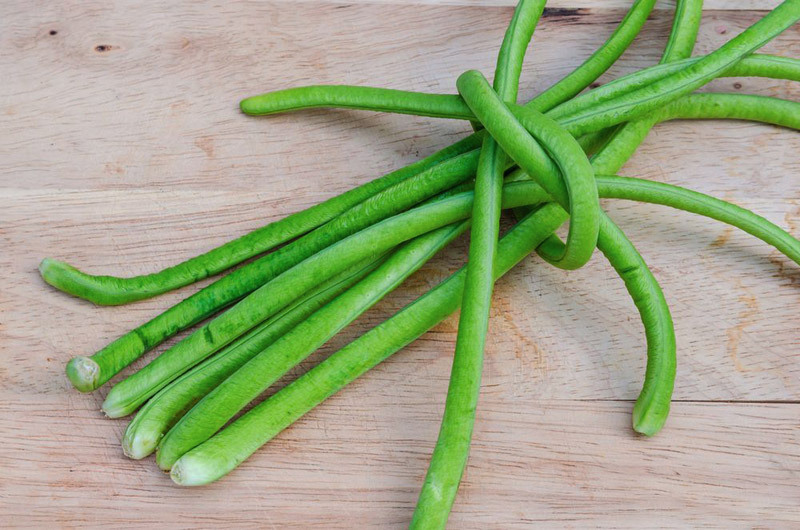 Misleadingly named after their length (they rarely grow much longer than half a yard, truth be told), these green bean pods native to Southeast Asia are the perfect complement to any stir-fry. What really sets them apart as a crop is how fast they grow: Cultivators will notice significant growth on a daily basis. They are also known as Chinese long beans. You can prepare them in pretty much all the same ways as most other bean pods, and the flavors will be similar, but they really help to make your Asian stir-fry more authentic. They are a great source of fiber and vitamins C and A. Residents of New England, especially Maine, may not think these are exotic. They are a traditional vegetable dish throughout the region, occasionally served boiled, in a salad or with mayonnaise or butter. For the rest of the country, though, fiddleheads probably look more like alien appendages than a vegetable. They are actually the furled fronds of a baby fern. One reason they’re so rare outside of their native regions is that they are not cultivated — only harvested from the wild — and so are only found locally and seasonally. Foraging for fiddleheads is also for experts only: Much like with mushrooms, not all ferns are edible and some are poisonous. They are packed with nutrients and acclaimed for their succulent flavor. 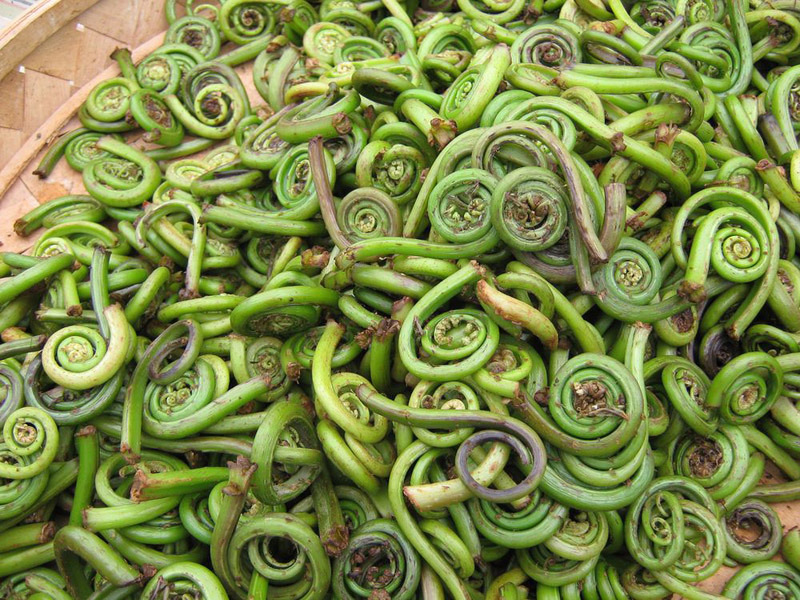 Fiddleheads are full of omega-3 fatty acids and fiber, and contain twice the antioxidant quality of blueberries.